"Nicole is the best photographer a wedding couple could hope for! She is a true artist with an excellent eye for composition, lighting and design, which she skillfully brings together to capture beautiful moments. 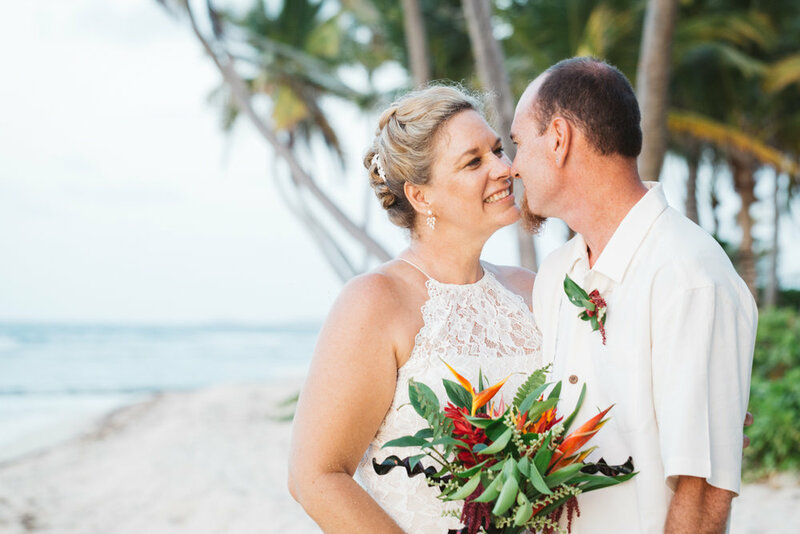 On my wedding day, Nicole captured all of the moments I wanted to remember, not just the gorgeous location, the dress, or the cake, but the joy on my father’s face as he prepared to walk me down the aisle and the look in my husband’s eye as he held me on the dance floor. It was a joy to work with Nicole from start to finish!" "My fiance and I had Nicole take our engagement photos while vacationing in St. Croix in August. She was super responsive, very sweet and so wonderful to work with. I would highly recommend using her for any photos! We received our photos quicker than we thought we would have and I can't believe how beautiful they are! We have never taken professional pictures before and were worried about looking awkward/cheesy but Nicole made sure that didn't happen and did a great job of leading us in the right directions for poses and what not. She really captured our personalities very well and I am seriously in love with our photos!" 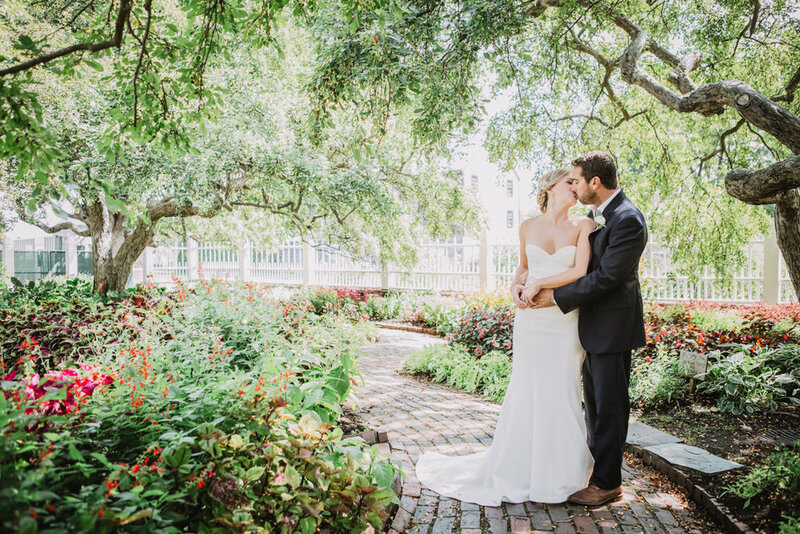 "From the first time I met with Nicole, I knew that she would be a perfect fit as our wedding photographer. She has a beautiful soul and it radiates in both her personality and her work. She took the time to get to know us as a couple and understand our personalities and that definitely shines through in all of our pictures. She truly captured the way we felt on our special day and we feel so fortunate to have those memories to hold on to forever. As someone who really dislikes having their picture taken, I wasn't sure what it would be like to be in front of the camera so much. Nicole made it effortless. Her passion and energy for what she does is so apparent and EVERYONE in all of our pictures has the most beautiful, authentic smiles. It was an incredible day, full of fun, love, laughter and flat out joy and Nicole captured every minute beautifully. Needless to say, I would highly recommend Nicole to capture your special day. THANK YOU NICOLE!!!!" "Nicole is just a doll! We loved having her shoot our wedding photos. She's a photo ninja and captured amazing moments that we'll cherish forever! She knows how to make your personalities shine through :) Thanks Nicole!" "Our wedding photos are AMAZING, they are beautiful, creative, and truly show our wedding story. Nicole was professional, flexible, and hard working. She was very easy to work with and made my husband and I very comfortable and relaxed. We booked Nicole for our destination wedding in New Hampshire. She found an assistant photographer in the area so we didn't have to think about it. We had a first look before the wedding and Nicole had done a walk through of the area the day before so she knew where to take the perfect shots. I highly recommend Nicole to be your wedding photographer!" 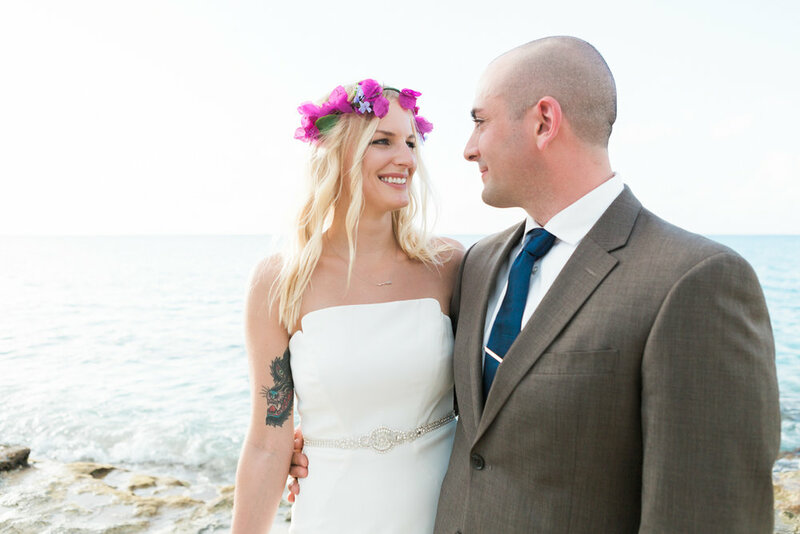 "We hired Nicole last minute for our elopement ceremony. Thank goodness she was available because her photos turned out amazing! She was so sweet and made us feel comfortable throughout the whole process. I really enjoyed working with her and highly recommend her for any occasion!"